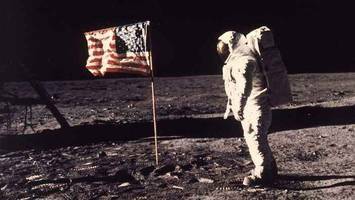 It’s hard to believe that we ever went to the Moon at all, sometimes, but it certainly happened – almost 50 years ago, Neil Armstrong, Buzz Aldrin and Michael Collins made the momentous journey up into the heavens to finally set foot on the mysterious celestial body. 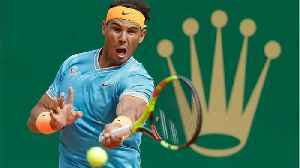 Unfortunately, five decades on, that body remains mysterious, at least to some extent. While space exploration and research has continued to thrive and to make astonishing discoveries about the universe we fin d ourselves living in, the Moon has remained fairly untouched. NASA, however, has recently made the assertion that they will be looking to set foot back on the orb in the near future. NASA has reportedly delivered a plan of sorts to US Congress to advise what they plan to achieve with regard to future manned missions. Much space exploration, for the sake of safety, finance and practicality, is now undertaken by probe and rover (such as those which miraculously landed on an asteroid recently) – but it appears that US space reps are ready to take people back into the heavens, and not on a tour or flight as Elon Musk recently publicized. 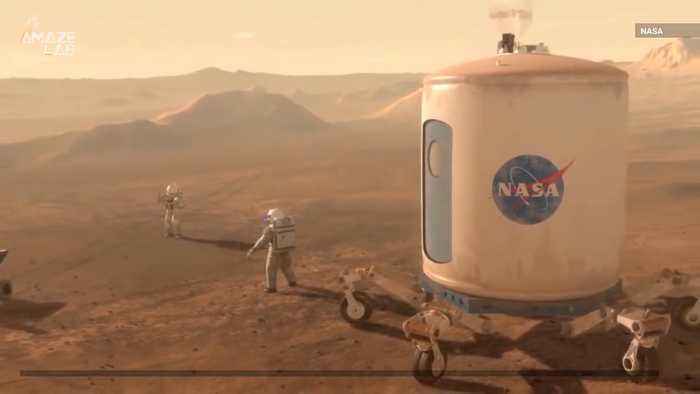 The New Exploration Campaign, which NASA hopes will allows us to explore the galaxy around us through manned missions like never before, is set to spring into action in just a couple of years. The agency wants people to return to the Moon by the early 2020s, with Mars missions supposedly lined up to follow. Five specific goals have been set up for the campaign, though it’s clear going back to the Moon is the main focus initially. The first mission will reportedly involve looking at the Moon in greater detail, meaning that we may be able to learn more than ever before about the floating sphere – it’s hard to believe we know relatively little about something we can see in the sky every night! It’s thought that, with a focus on the 2030s, astronauts will then be able to head to Mars – the next viable mission on the slate. NASA’s main goal, apart from research, is clearly to once again get the world looking up at the sky in wonder. 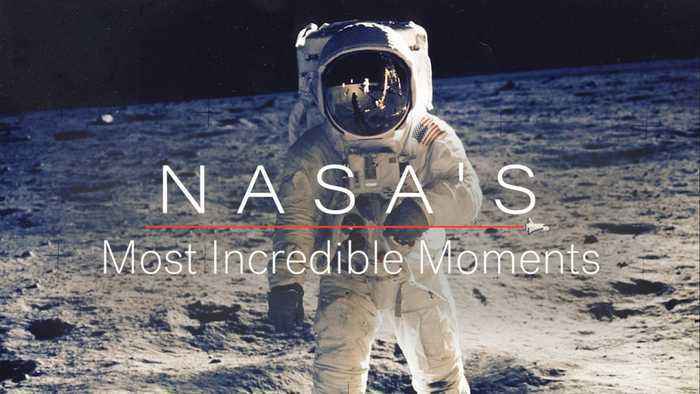 “This will be the first chance for the majority of people alive today to witness a Moon landing – a moment when, in awe and wonder, the world holds its breath,” NASA officially advised. 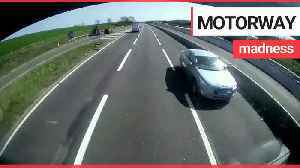 Shocking footage shows a brainless driver risking lives by going the wrong way on the M1 – before trying to correct his error by reversing up the fast lane. The elderly motorist turned right and.. 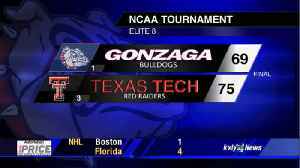 The Gonzaga Bulldogs knew they were going to get tested eventually in this NCAA Tournament, they just hoped it wasn't going to end like this. The Zags fall 75-69 to Texas Tech in the Elite 8. KXLY's.. 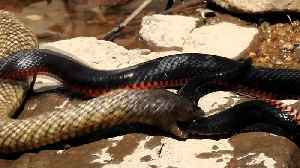 Occurred on March 19, 2019 / Ballandeen, Queensland, Australia Info from Licensor: "I shot this video on the Severn River which runs at the back of our property in Ballandean. 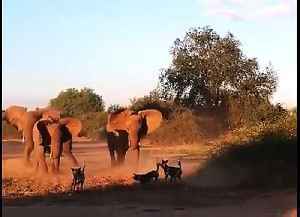 I try to walk there every..
During a recent safari trip to the Kruger National Park we were lucky to experience one of the most adrenaline filled and action-packed wildlife sightings in a very long time. It was during a late..
Seventy percent of parents have tried to recreate a vacation memory from their own childhood, according to new research. 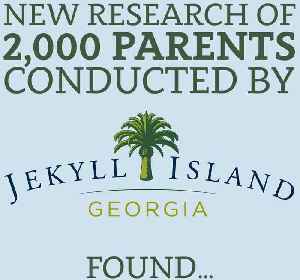 This includes bringing their family to a destination they traveled to as a child.. 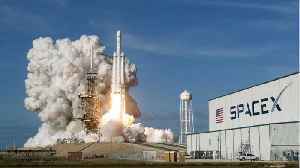 According to Business Insider, SpaceX, the aerospace company founded by tech mogul Elon Musk, was given approval by NASA on Friday for the inaugural launch of its new space capsule called Crew..